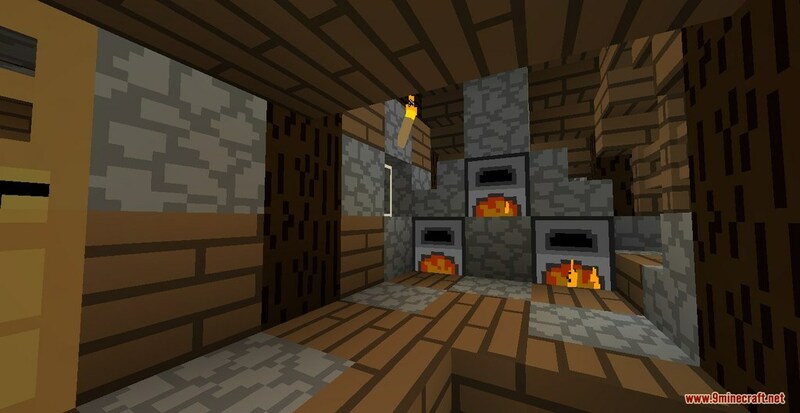 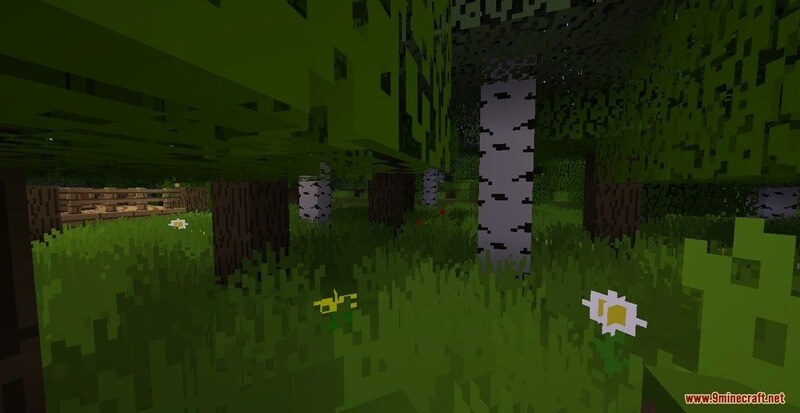 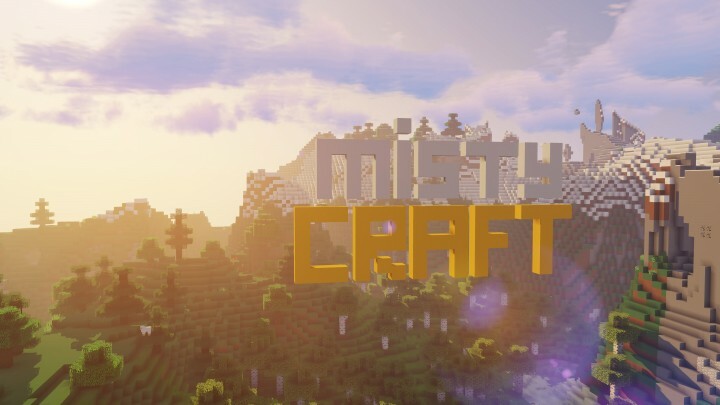 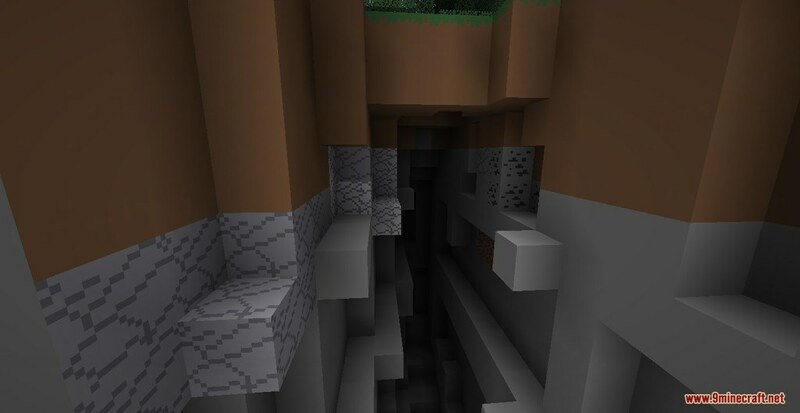 MistyCraft Resource Pack 1.13.2/1.12.2 for Minecraft has been abandoned since Minecraft 1.8, but recently has been picked up again to be revived. 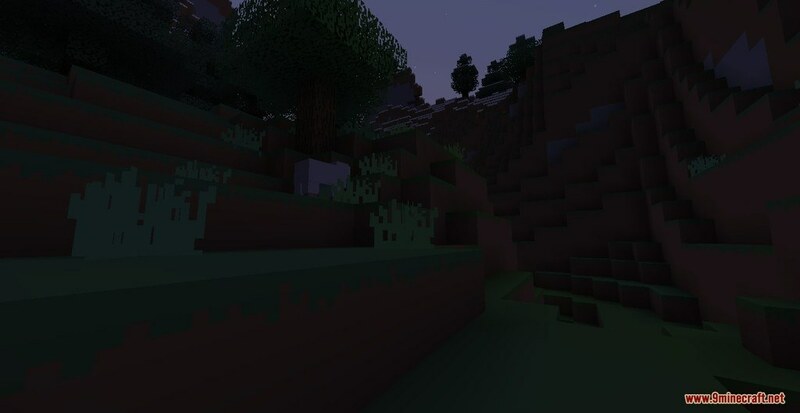 This new version doesn’t bring many new textures for the new blocks or the missing mobs since v5.0, but it reorganizes all textures after The Flattening in 1.13. 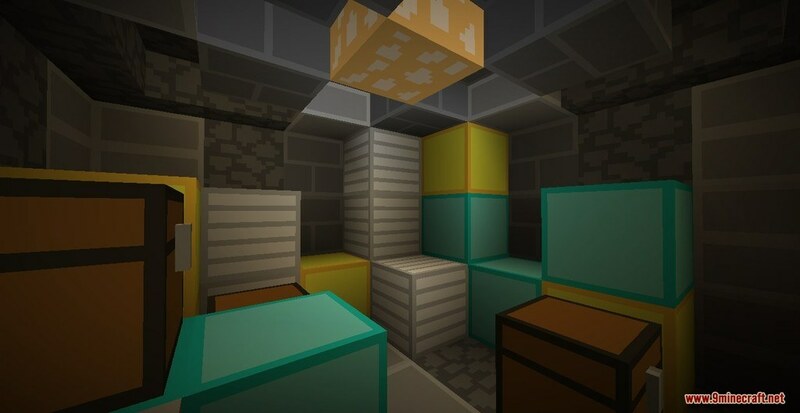 It was a very simplistic/minimalistic texture pack and supposed to be something like a minimalistic version of the default textures, and in my opinion, it looks pretty good! 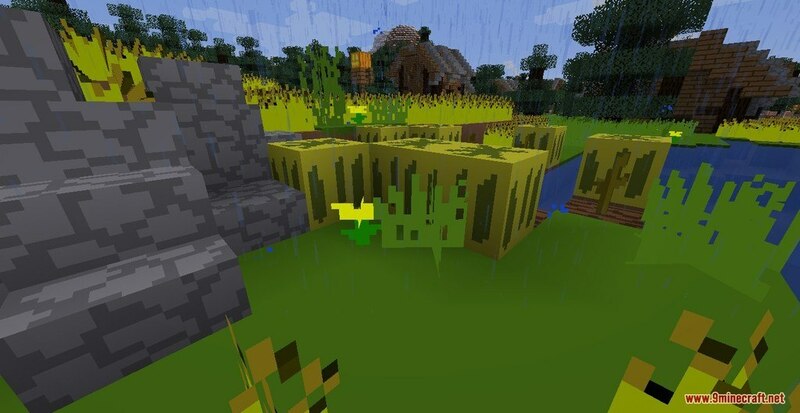 Version 6.0 will bring many new textures for you all to enjoy!